Mistakes will make you doubt yourself. Mistakes will make you weak. Mistakes would make you feel miserable. 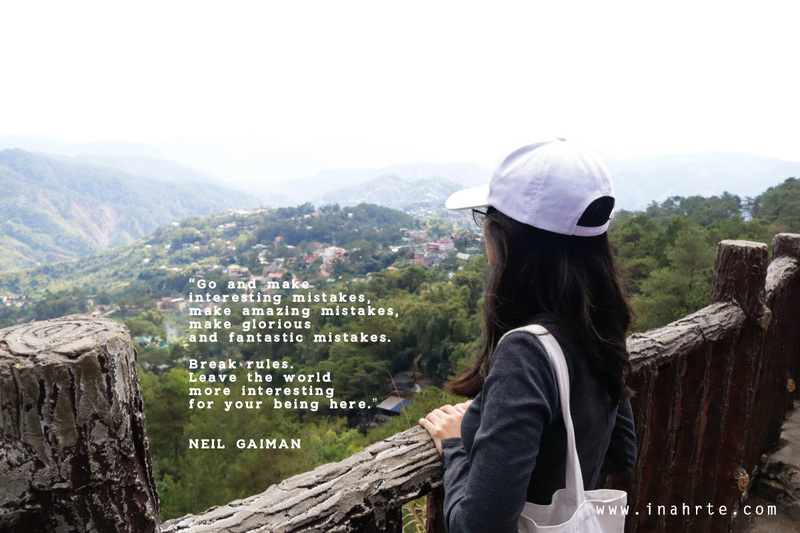 But why would Neil Gaiman wish for you to make fantastic mistakes? Because it is in mistakes that we learn. It is in mistakes that we face the truth that we are not as perfect as they say we are. In mistakes, we learn to become humble and honest with ourselves. It is in mistakes that we show how we deal with our own personal struggles. Do not let these mistakes bring you down. Do not let these mistakes define who you are. These are part of your past now. The good news is that the future is still in your hand. Do your best to be better. 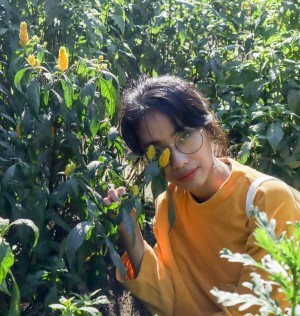 Try to be more careful and more determined. There were better days, even before all these mistakes. It's okay to feel weak. It's okay to be miserable. At the end of the day, it is you who learned. It is you who grew. And never ever forget that we're all human. This is so true! Make great mistakes that you keep learning and growing to be better than who you used to be.